Counsilman-Hunsaker, in association with Payto Architects, was commissioned to design an aquatic complex for the Brecksville Community Center. The Brecksville Recreation Department’s mission was to provide outstanding athletic and wellness opportunities to every member of their community. 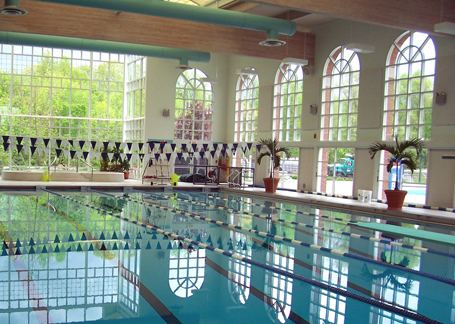 The indoor pool is designed as a 25-yard fitness pool and features a one-meter diving board. It sits near the warm-water whirlpool spa and overlooks the outdoor leisure pool through beautiful arched windows.